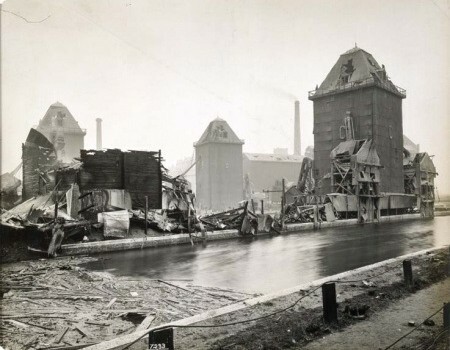 Today marks the 100th anniversary of the Silvetown Explosion, where, on the evening of January 19th 1917, 50 tonnes of trinitrotoluene exploded after efforts to extinguish a fire in one of the factory melt pots failed. The explosion killed 73 people, injured more than 400 and instantly destroyed an estimated 900 properties with a further 60,000 having sustained some damage. 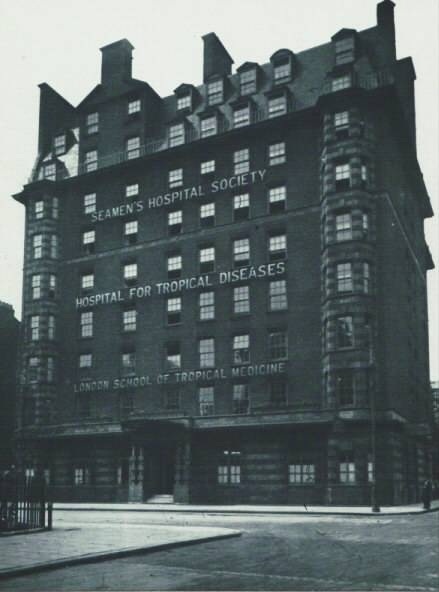 Manson-Bahr also wrote that Robert Mackay, one of the School’s first Laboratory Assistant who worked at the school for nearly 30 years, was at the School at the time of the explosion, an event that, ‘shook him greatly’. Fortunately, the School did not record any casualties and, due largely in part to time of the explosion, the number of casualties were relatively low as there were few people were working in the area. 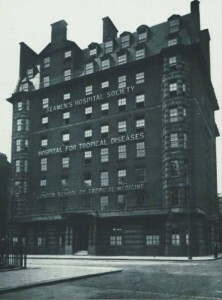 Two years after the explosion, the School eventually moved to the Seamen’s Hospital in Endsleigh Gardens and later to its current site in Keppel Street in 1929. Feature image: Courtesy of the Museum of London.